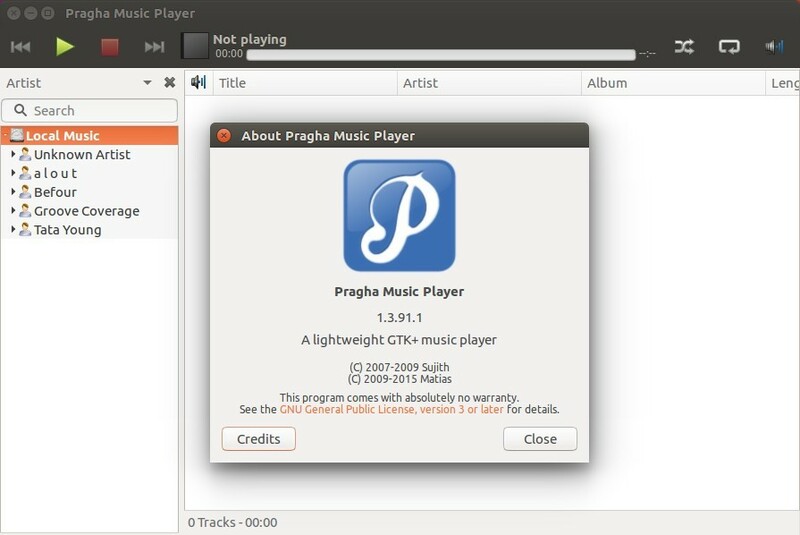 The lightweight Pragha music player 1.3.91.1 was released a day ago as a new beta of Pragha 1.4. 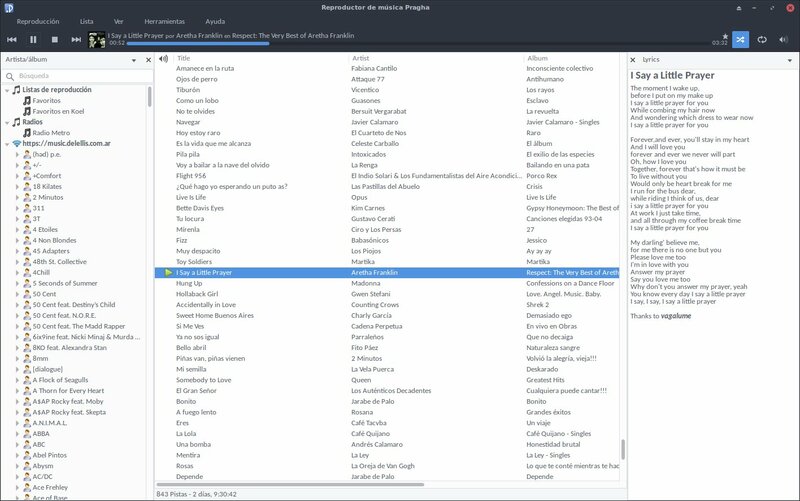 Save lyrics and artist bio ans similar songs in user cache as files. These are easily editable by the user. Implement increse play count to Koel. Add a header that highlights the main tags. Update the header as you edit the tags. Hides the check buttons and shows them when the tag is modified. When you demarcate the check, restore the original tag. Fix plugins on last tarball due to an internal development patch. 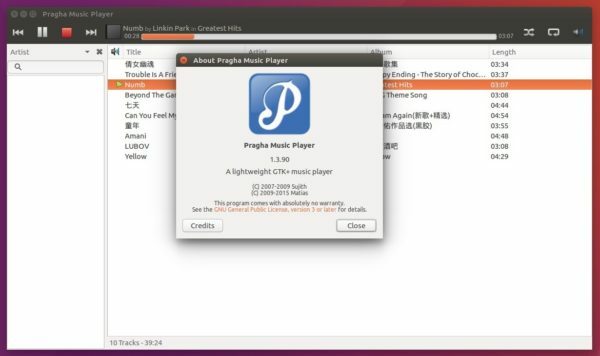 While the project page provides only source tarball, you can easily install Pragha music player via an unofficial PPA in Ubuntu 16.04, Ubuntu 18.04, and Ubuntu 17.10. 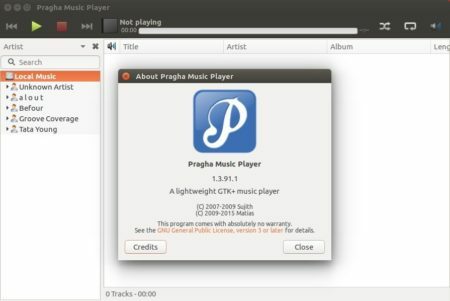 Pragha music player 1.3.91 was released earlier today as the second beta of the next Pragha 1.4. 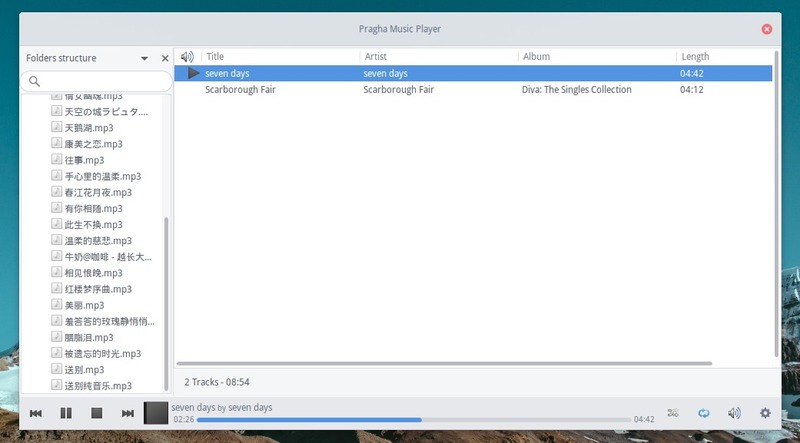 New Koel plugin that allow play music from this service. 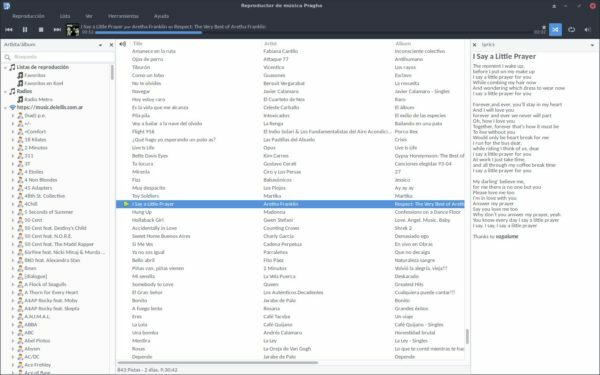 New panel on info plugin that show recomendations from Lastfm. Add a symbolic icon for panel. Not used by default. 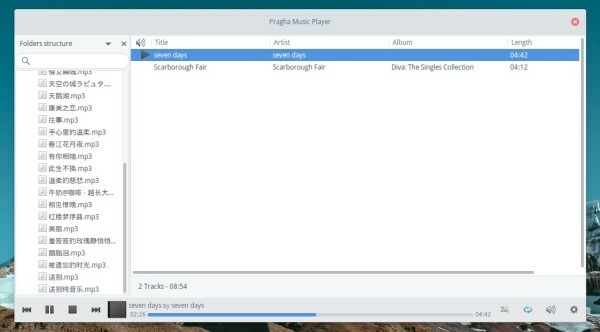 Pragha, a lightweight music player for Linux, has reached the 1.3.90 release earlier today. It’s marked as the first beta release for the next major 1.4 release. New standard widget to display progress of long tasks. Allow apply a custom css. Misc fixes to Gtk 3.20 and GCC 6.0. Various other changes, bug-fixes, and translation updates. While the project page provides only source tarball, you can easily install Pragha via an unofficial PPA for Ubuntu 16.04, Ubuntu 17.04, and Ubuntu 17.10.